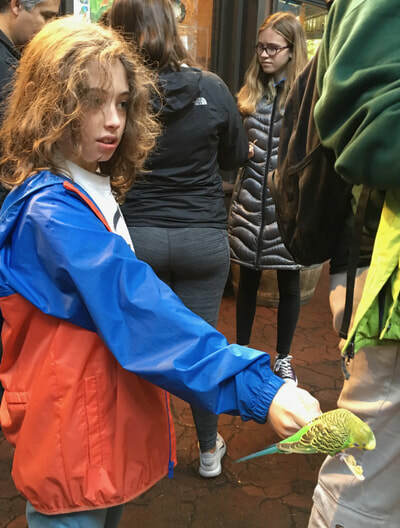 Imagine growing up with a visual impairment, not knowing anyone else with similar issues, and thinking that you are the only one. For parents and siblings too, it is very helpful to know other families just like yours, who can help guide you through some of the bumps along the road of life. 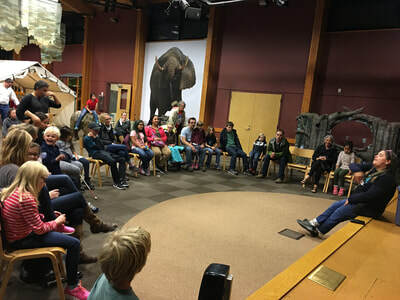 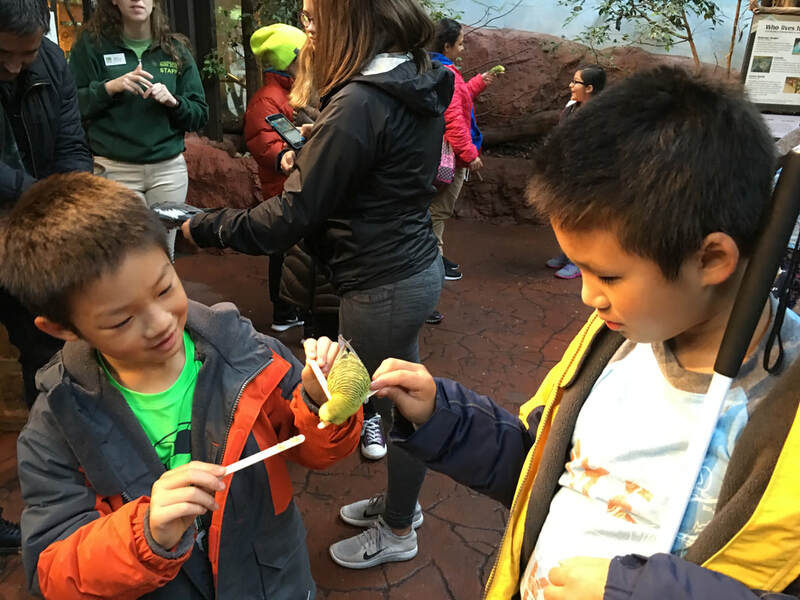 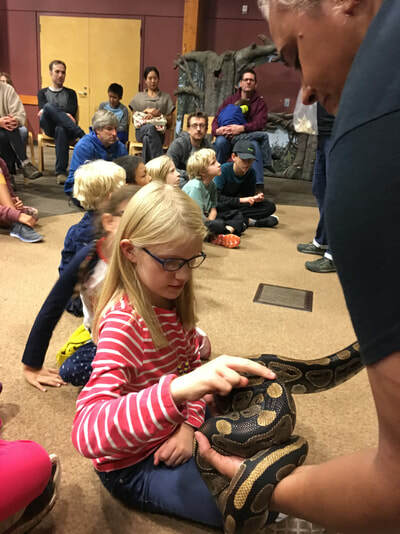 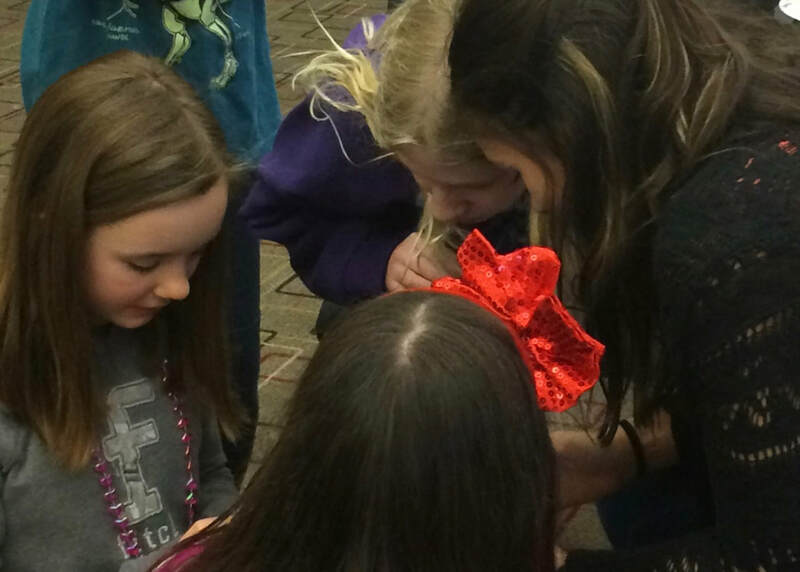 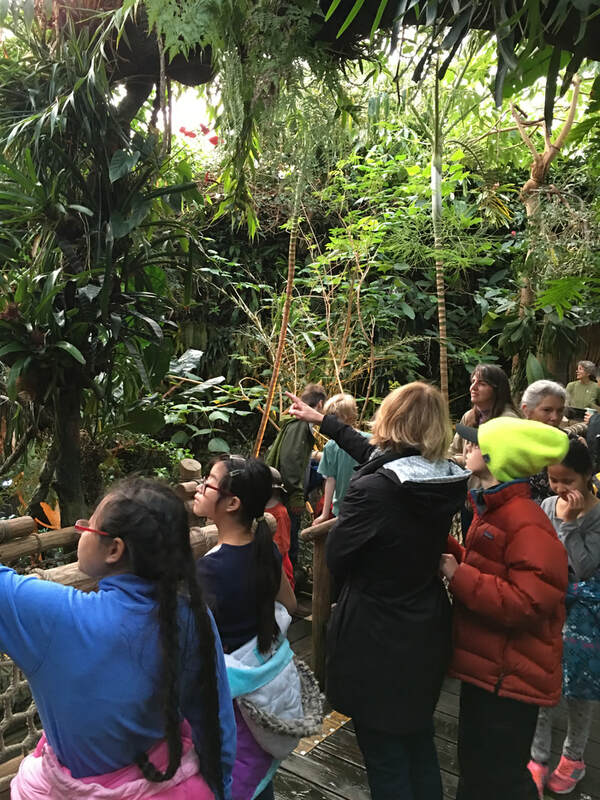 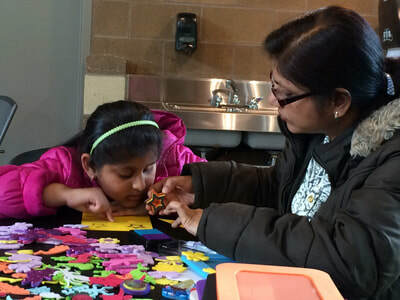 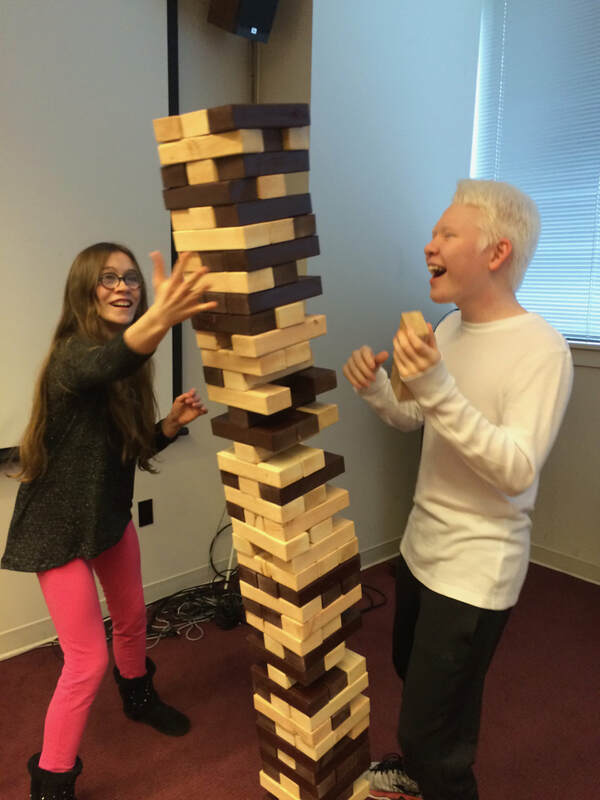 Saving Kids' Sight provides opportunities for visually impaired children and their families, in the Puget Sound area, to meet up with others through shared interests. 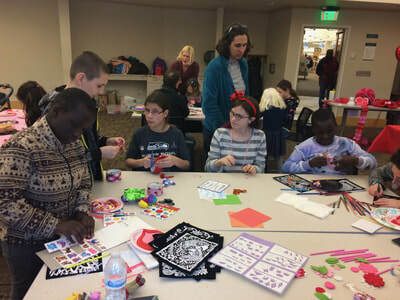 We run three to four gatherings a year, featuring crafts and other activities. 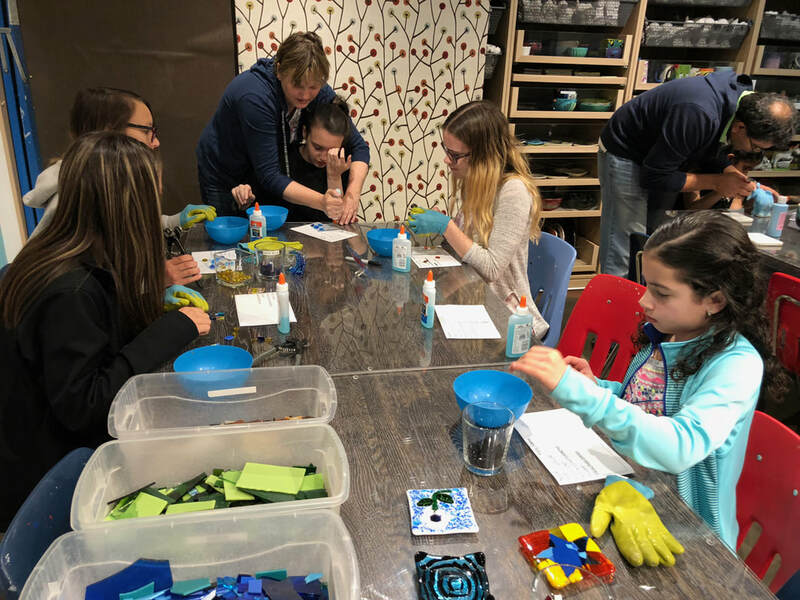 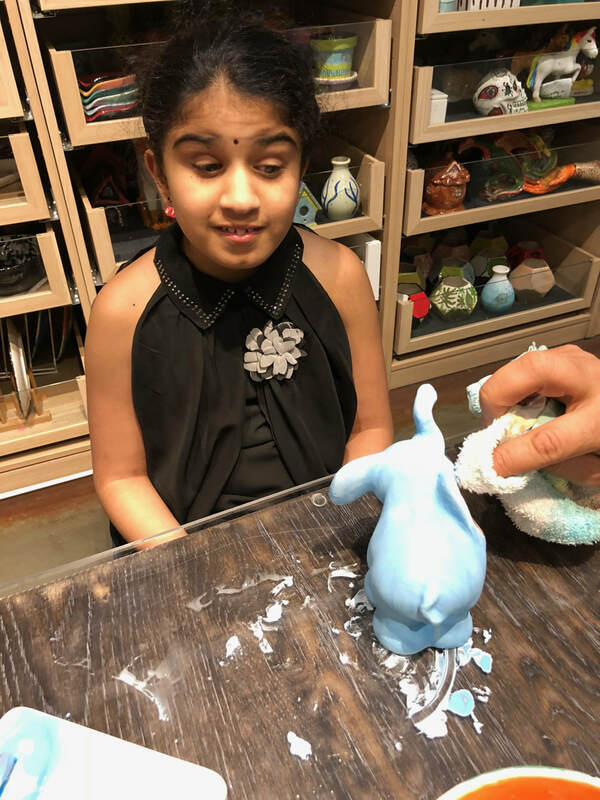 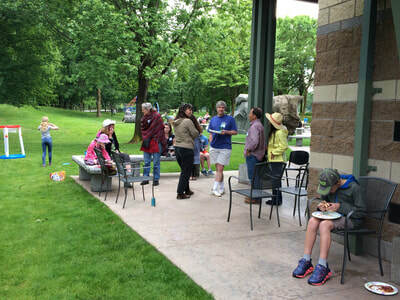 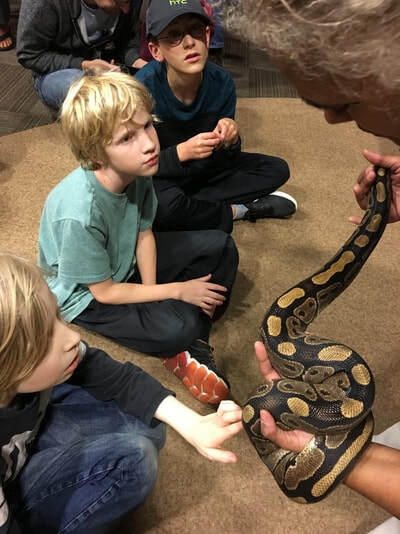 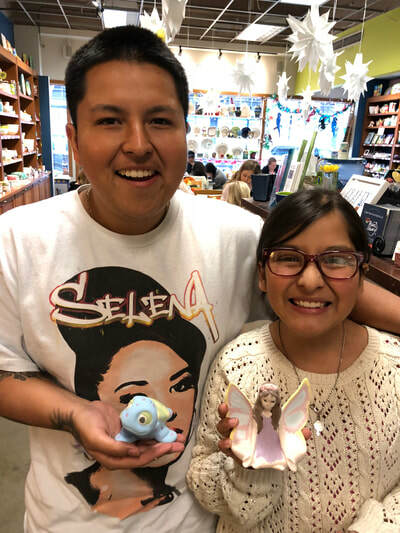 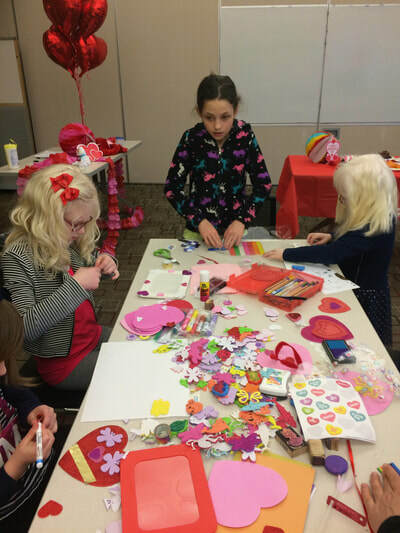 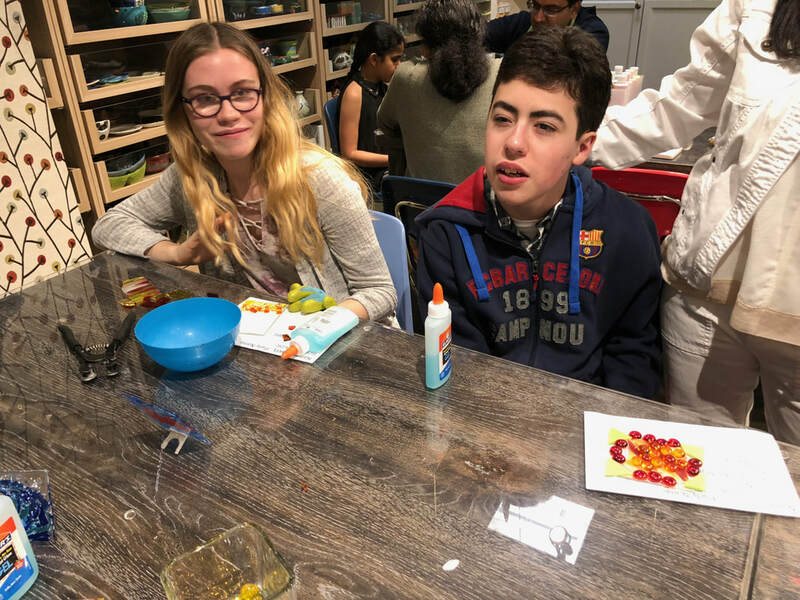 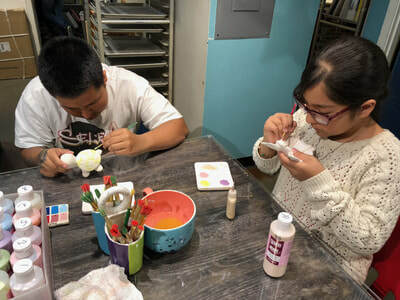 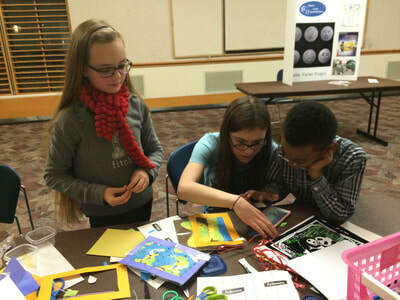 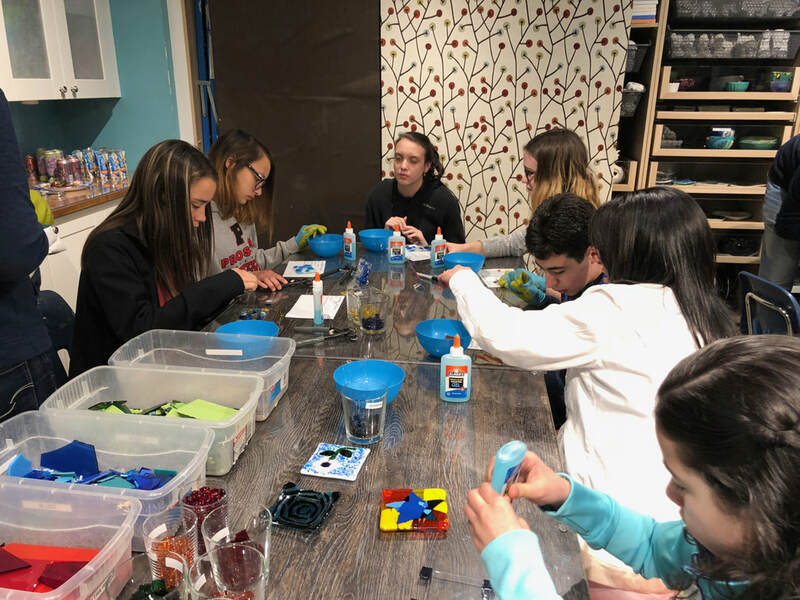 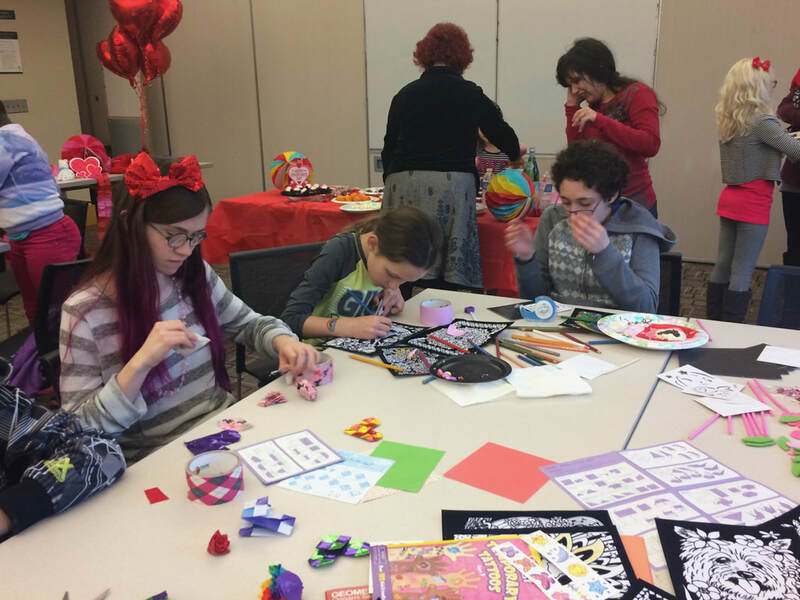 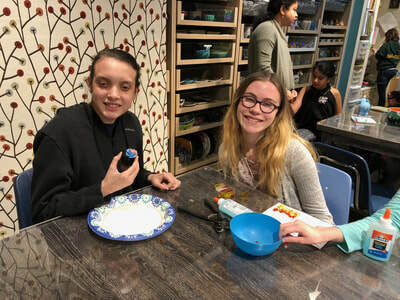 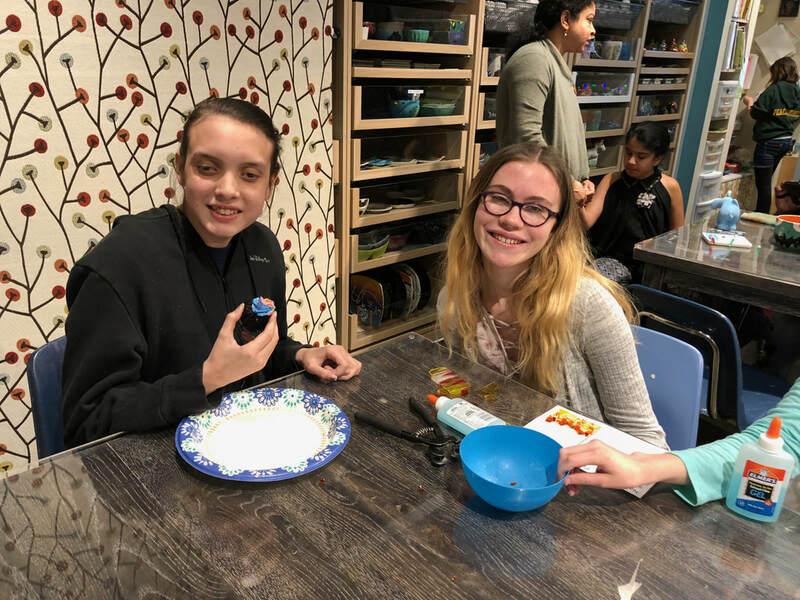 Examples of our gatherings include ceramics painting, glass fusing, overnight camp at the zoo, BBQ with crafts and games, Valentine's party, swimming pool party, and crafts & games afternoons at a local library.